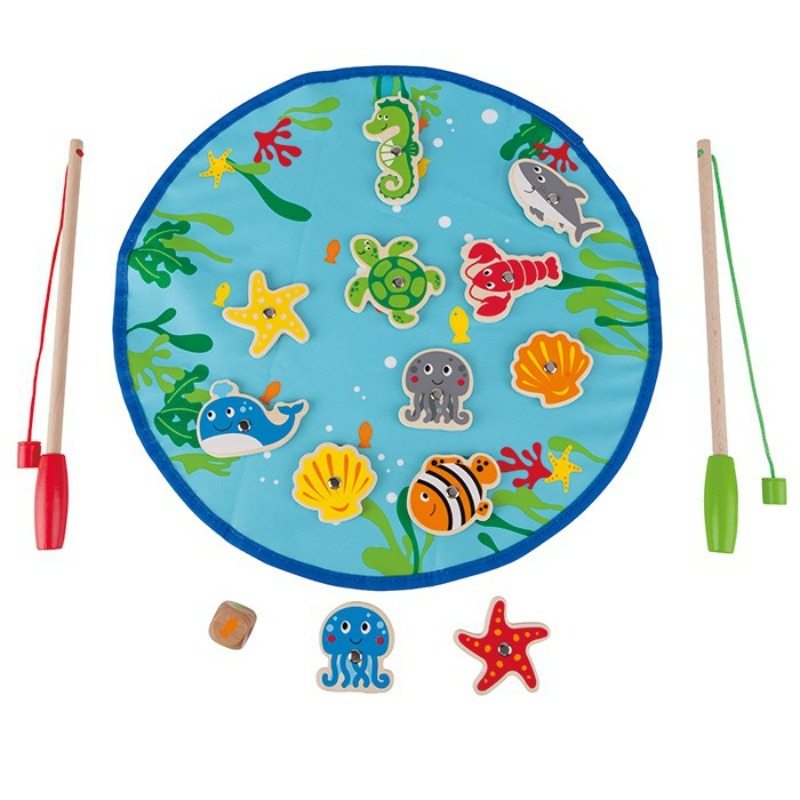 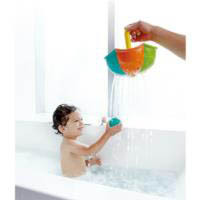 Little splashers will feel like 'singing in the rain' with this super fun bath time umbrella and ball set. 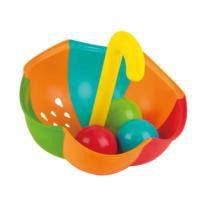 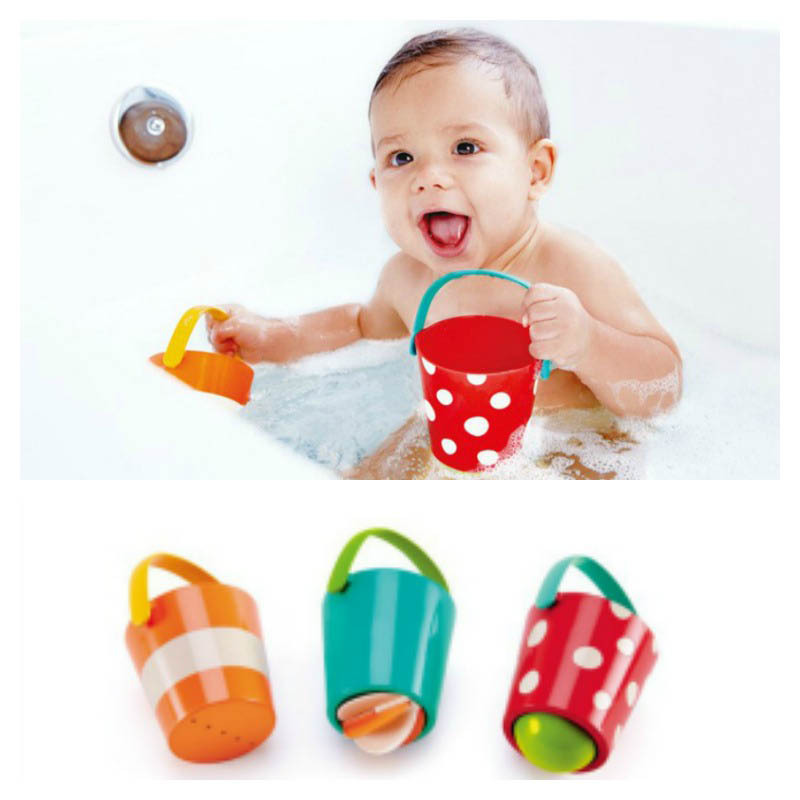 An entertaining and delightfully colourful bath set, featuring an umbrella which drains water through the raindrop holes and can catch and scoop the plastic balls. 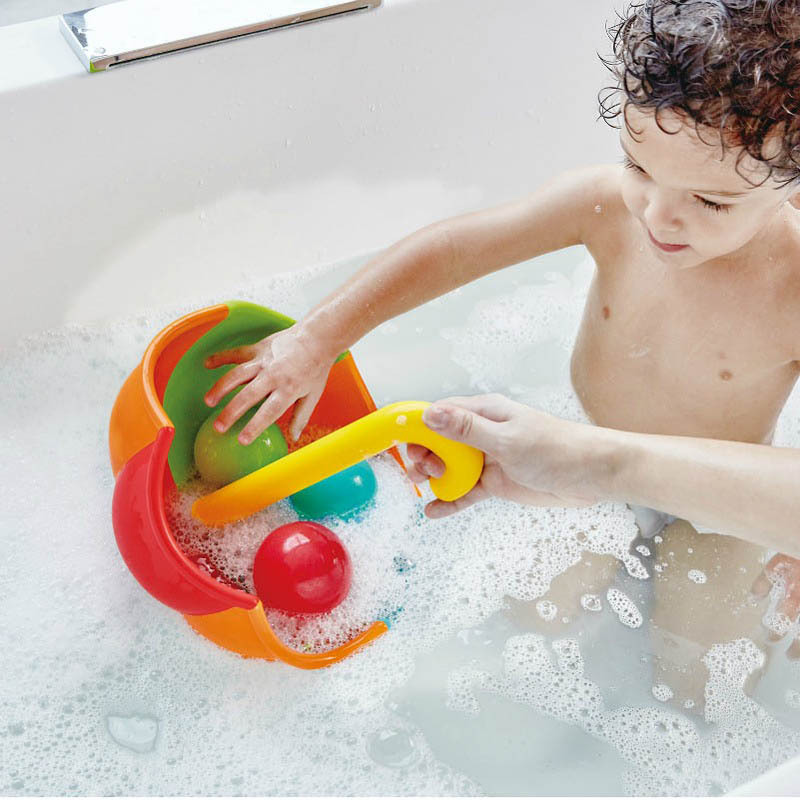 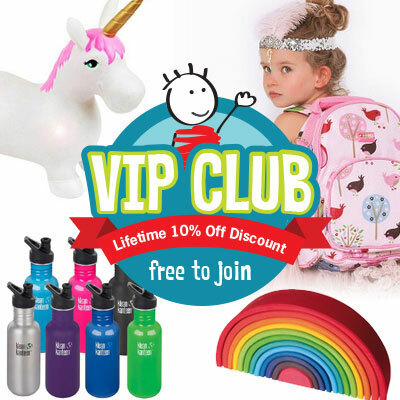 Enjoy the gently tinkling of water through the holes in the umbrella or try placing the umbrella at one end of the bath and tossing the balls into it to score points. 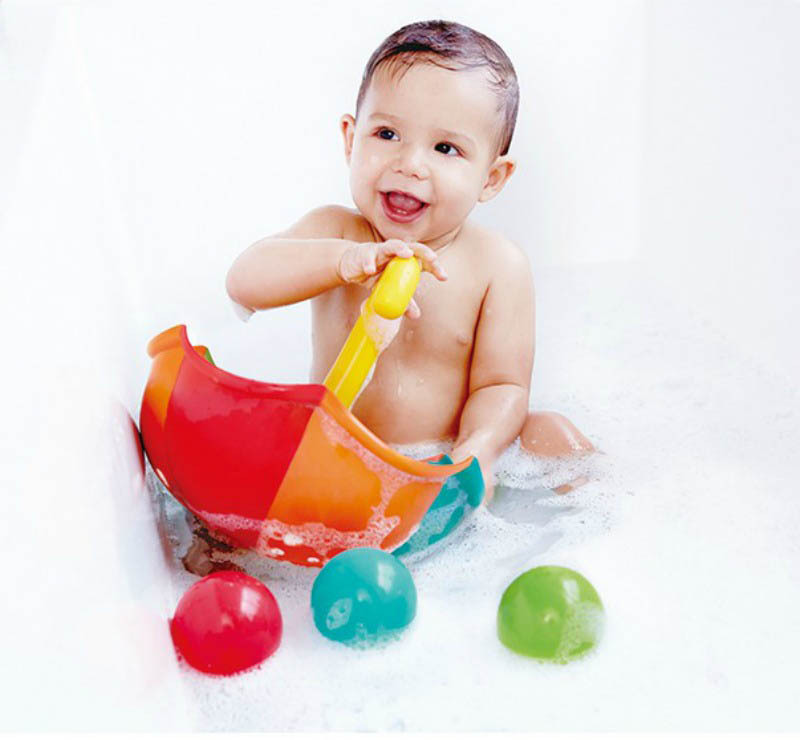 Simply store the balls in the umbrella when bath time is over until next time. Made of plastic ABS, PE.